West Pier supply, install and maintain the Avaya 9504 Digital Desk Phone. 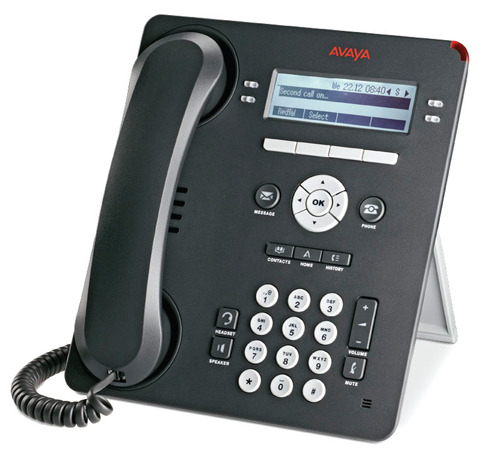 The Avaya 9504 Digital Telephone is ideally suited for users for whom the telephone is one of an array of communications tools. 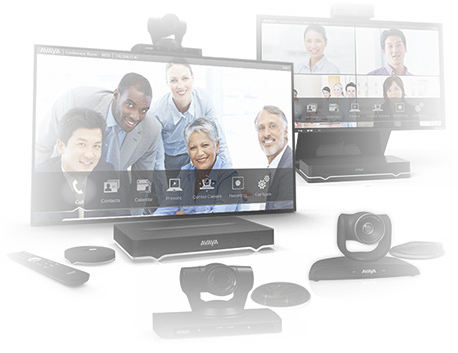 It features a common user interface with Avaya One-X solutions. The Avaya 9504 Digital Desk Phone delivers what Everyday users need including 4 administrable feature buttons on three levels (total of 12 button positions), each with dual red-green LEDs to display status and 10 fixed-feature keys for common tasks (e.g. contacts, history and message). Graphical display - 4 rows x 32 characters. Four line appearance/feature buttons with dual LEDs; four soft keys. Nine permanently-labeled, fixed-feature buttons for one-touch access: message, phone, contacts, menu/home, call history, headset, speakerphone, volume up/down (for handset, headset, and speakerphone) and mute. A permanently-labeled navigation cluster (Up/Down, Left/Right, OK) . Twelve administrative buttons, up to four lines displayed simultaneously, with LEDs. Up to 100 contacts; call log with up to 30 entries with LED. Avaya digital support via two-wire line interface. If you would like to discuss the Avaya 9504 Digital Desk Phone or have any questions please call us on 0344 264 5522 or please email us.